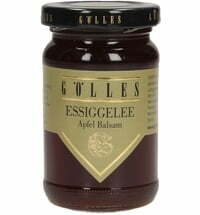 For three generations the Gölles family has farmed their orchards in the sunny hill country around the Rieger castle in Styria. 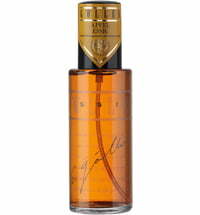 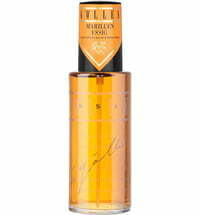 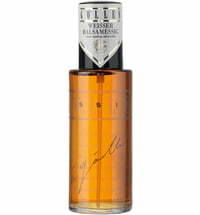 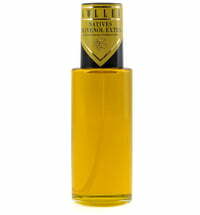 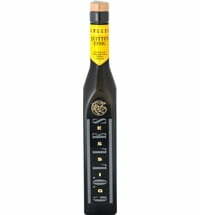 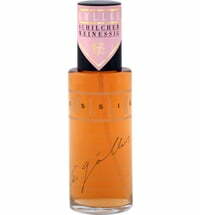 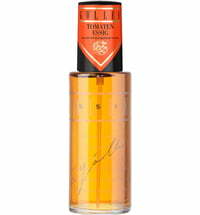 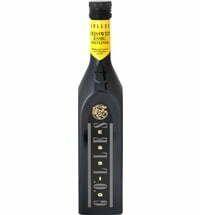 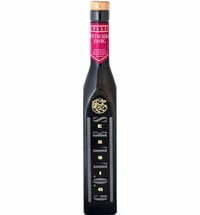 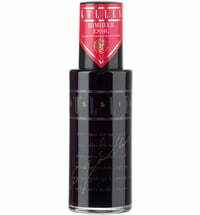 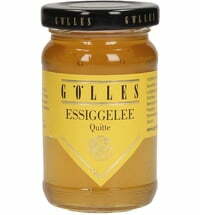 Since the early eighties, they have specialized in the making of fine vinegars and brandies. 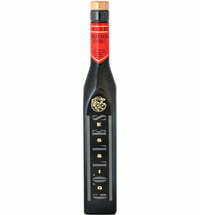 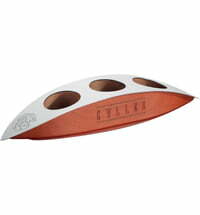 Particular attention is paid to the production of these excellent products. 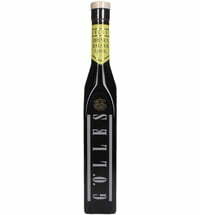 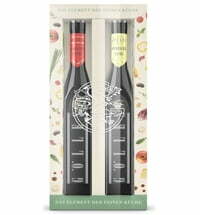 Using only the best ingredients, the naturally delicious taste of flawless, sun-ripened fruit or excellent wine is the basis for producing Golles' elegant, aromatic vinegars. 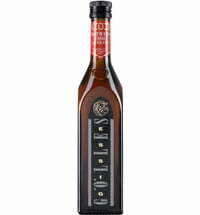 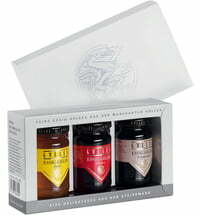 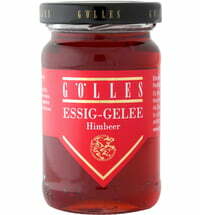 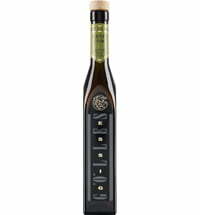 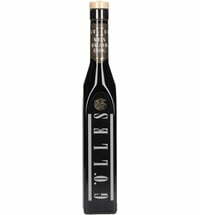 Coupling the latest technology with Alois and his team's experience, Gölles produces many fine spirits and vinegars.